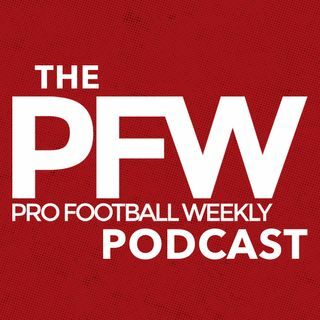 PFW editor and publisher Hub Arkush joins host Arthur Arkush to analyze what looks like a great lineup of Week Six games. Hub discusses AFC West fallout from the Chargers' huge win Thursday night against Denver, and gets you the latest on the Raiders' push toward Las Vegas. The guys resist the urge — sort of — to make this week a Cubs-centric podcast, spending just a minute looking at the NLCS matchup before giving their takes on some of the team's facing the most pressure Sunday ... See More including Cincinnati, Baltimore and the two teams in New York. Lastly, a look at strength vs. strength and Atlanta looking to knock off another giant on the road, the rested Seahawks.